SO YOU WANT TO KNOW WHAT 'DRUNK IS?DO YOU SEE THE FOUR CARS AHEAD OF US, A DRUNK MAN WILL SEE EIGHT. 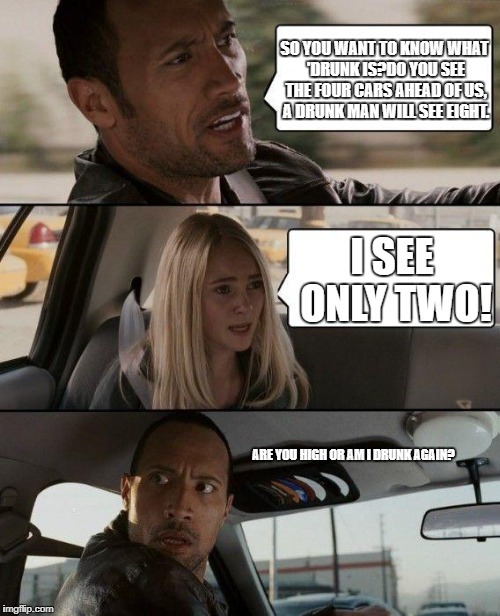 I SEE ONLY TWO! 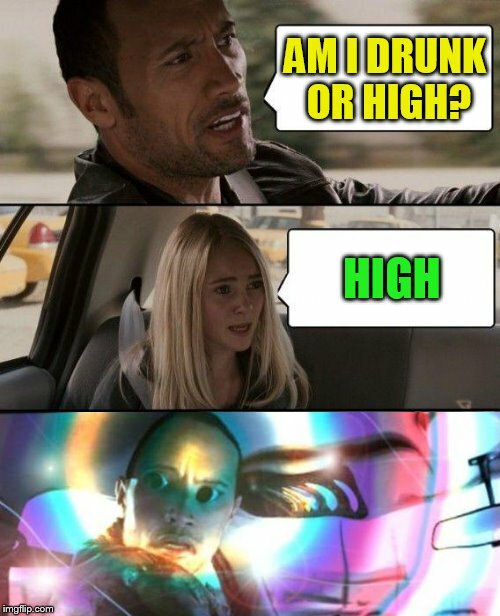 ARE YOU HIGH OR AM I DRUNK AGAIN?